is online accounting software that lets you do business, beautifully. Create professional recurring invoices and receive updates when they’re opened. Your latest banking, credit card and PayPal transactions are imported and categorised. Inventory items speed up invoicing while tracking sales and purchases. 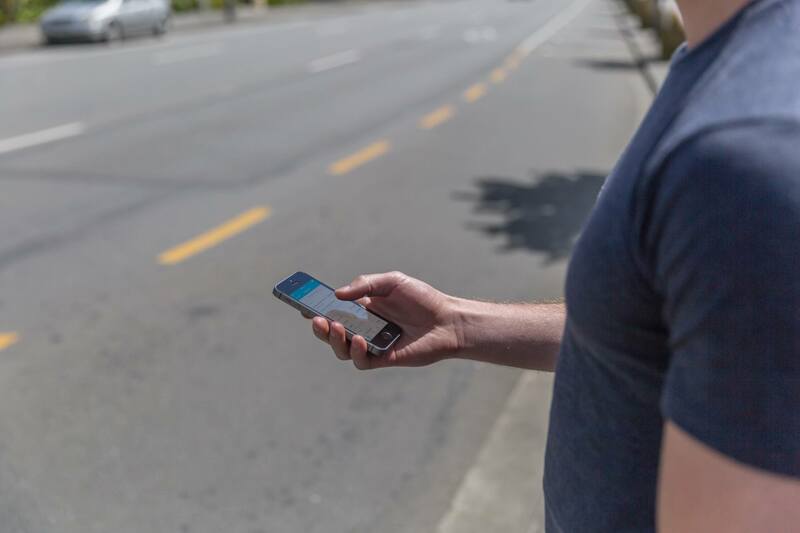 The Xero mobile app works with iPhone and iPad & Android phones and tablets. 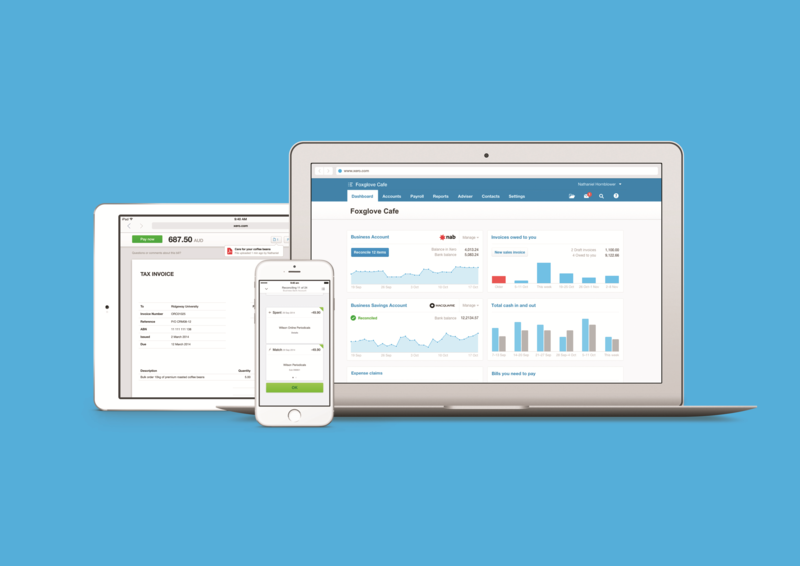 Inventory, invoicing, time tracking, expenses and more all integrate with Xero. Create and email custom purchase orders and copy to bills for payment. Manage your cashflow by scheduling payments. Easily handle personal expenses. Manage your cashflow by scheduling payments and batch paying suppliers.